Hey Lovelies! 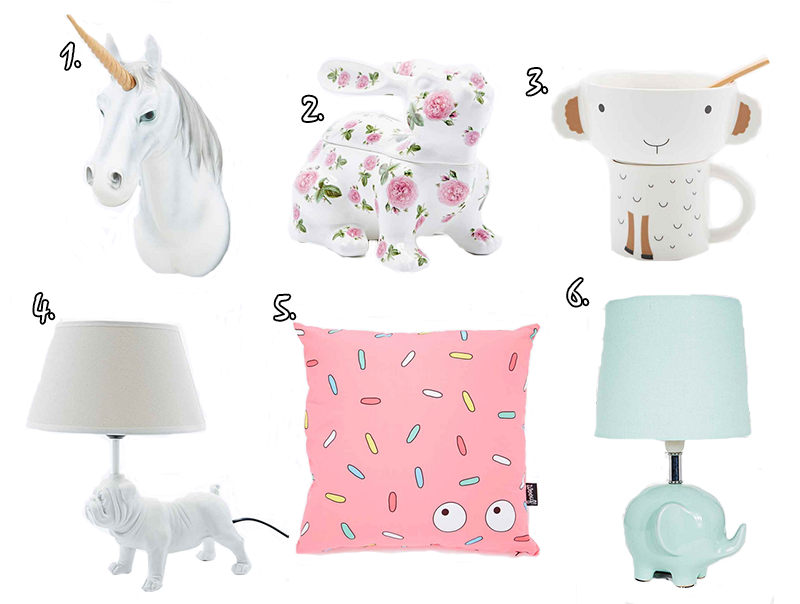 As you've probably noticed by now, this week's Homeware and Gifts picks are all Easter themed, as Easter is this Sunday (in case you forgot!). 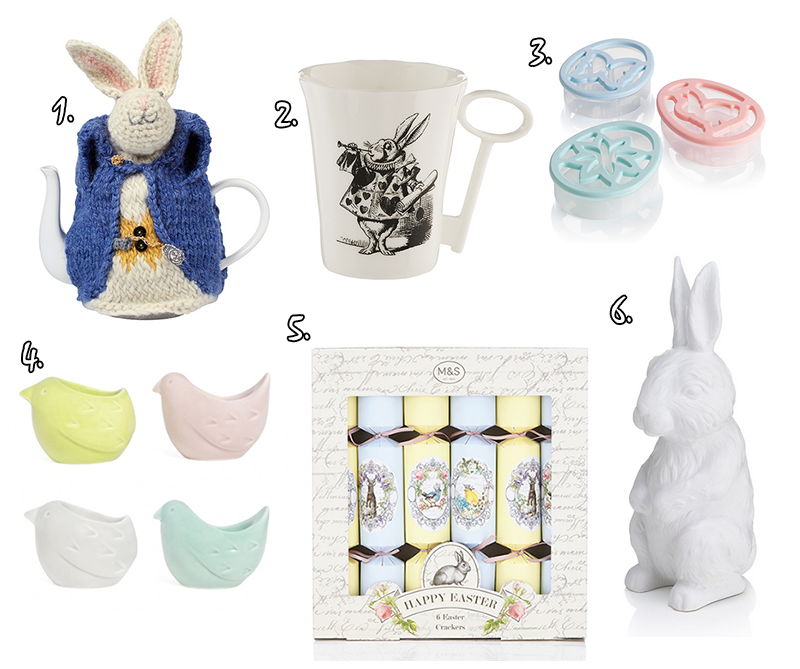 If you can't be bothered to click through the links but are curious, this week's picks are from Marks and Spencers (they have such an amazing Easter range! ), Unique and Unity and Whittards. Hey Lovelies! 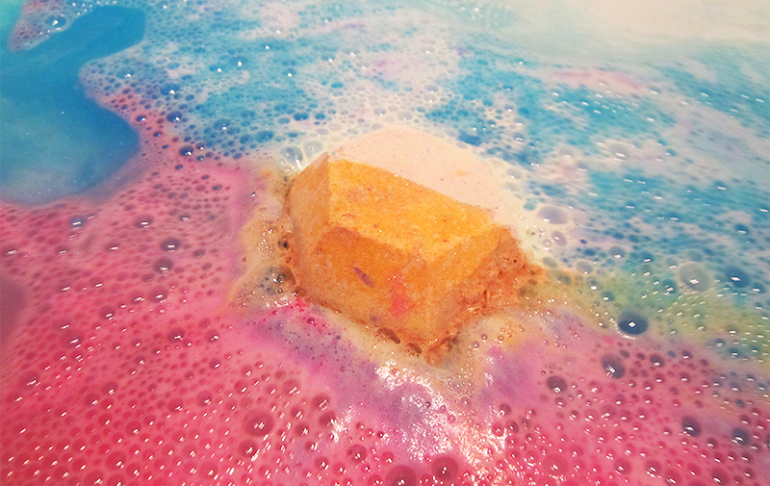 The weather in London is awful today, cold and rainy, so I thought I'd review one of Lush's Easter collection to brighten up the day a bit. 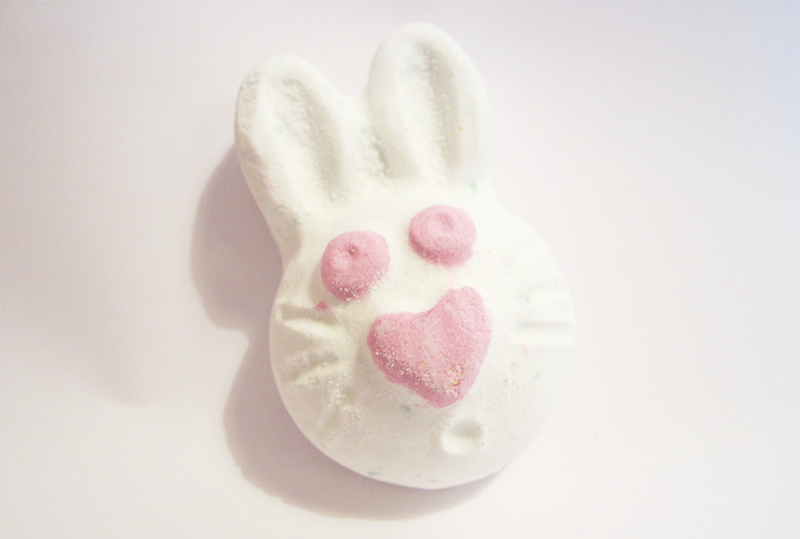 First off I have to congratulate Lush on the design and the idea of this, it's just so perfect and fun for Easter like all of their collection. 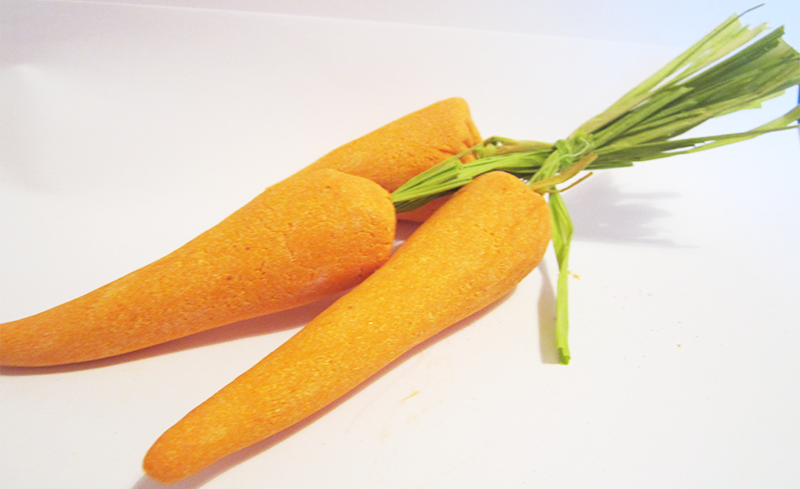 Lush's Bunch of Carrots are definitely on the pricier side at £5.95, but they can be used for several baths so you do get value for money - don't worry! The scent reminds me a lot of their Snowman Shower Jelly as it's this fruity scent that is quite citrusy to me at least. However, the scent is definitely much more subtle when you use the bubble bar, which was a little disappointing as I love the punchiness of this scent. Hello Lovelies! How is your Thursday going? 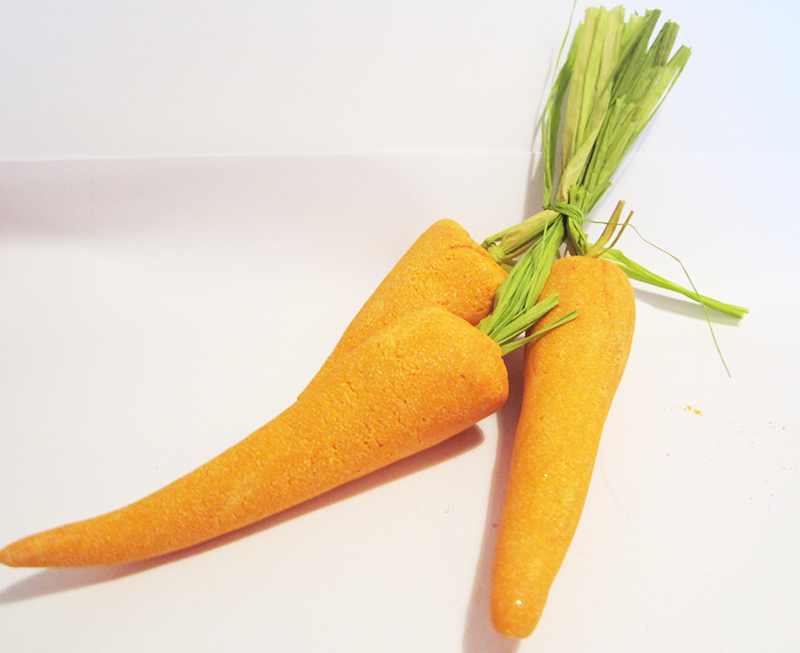 Today I'm going to be telling you my thoughts on one of Lush's Easter bath bombs, Golden Egg (£3.75). 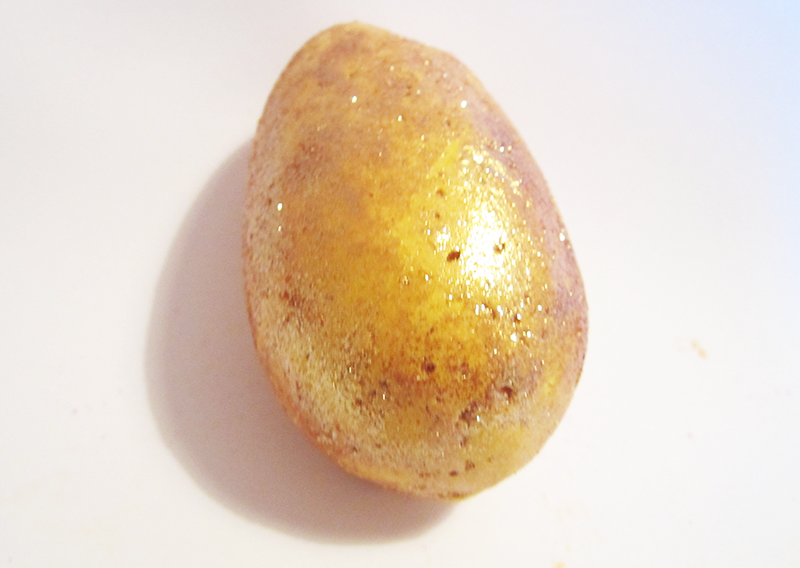 First impressions of Golden Egg are that it is completely and utterly covered in glitter and weirdly enough kind of looks like a potato to me - am I the only one who sees that?! It has this gorgeous sweet honey/toffee smell, that I love but could possibly be a little too sweet for some of you. When you put Golden Egg in your bath it fizzes away super slowly (probably because it's also a bath melt), and eventually turns your water a beautiful yellow colour. Because this bath bomb melt has cocoa butter in it as well, the bath water feels very lovely and silky as well as smelling lovely. 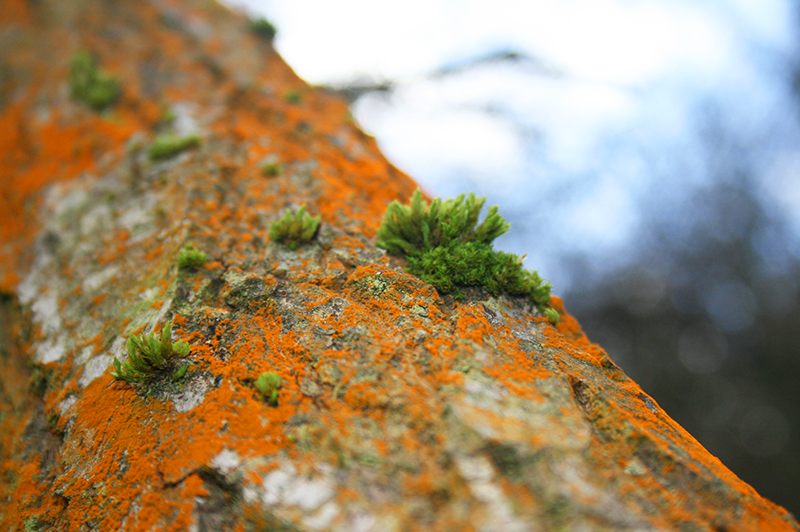 Photography | Spring Is Here! Hello Lovelies! London's weather is finally starting to feel (slightly) like Spring, because we've actually had quite a bit of sunshine for once! As some of you seemed to like my last photography post, I thought I'd share some more photos with you as I've gotten so into photography at the moment. 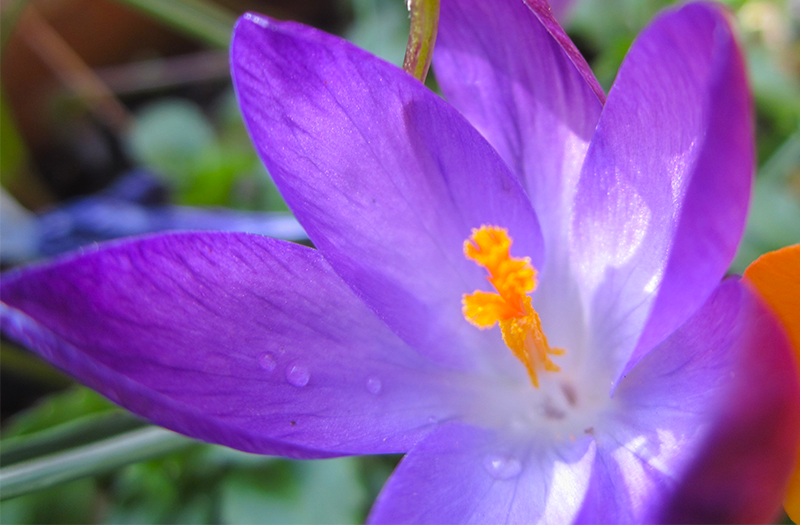 All of these photos were taken in my garden, because I got really distracted by the sunshine and just had to get my camera out (at least that's how I justified the procrastination...). 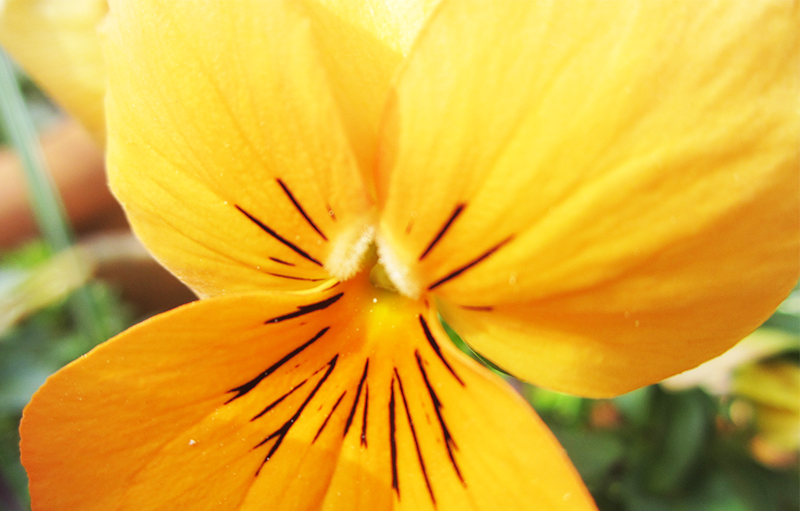 Excuse all the random shots, like those of dying petals - they just interested me! Hello Lovelies! 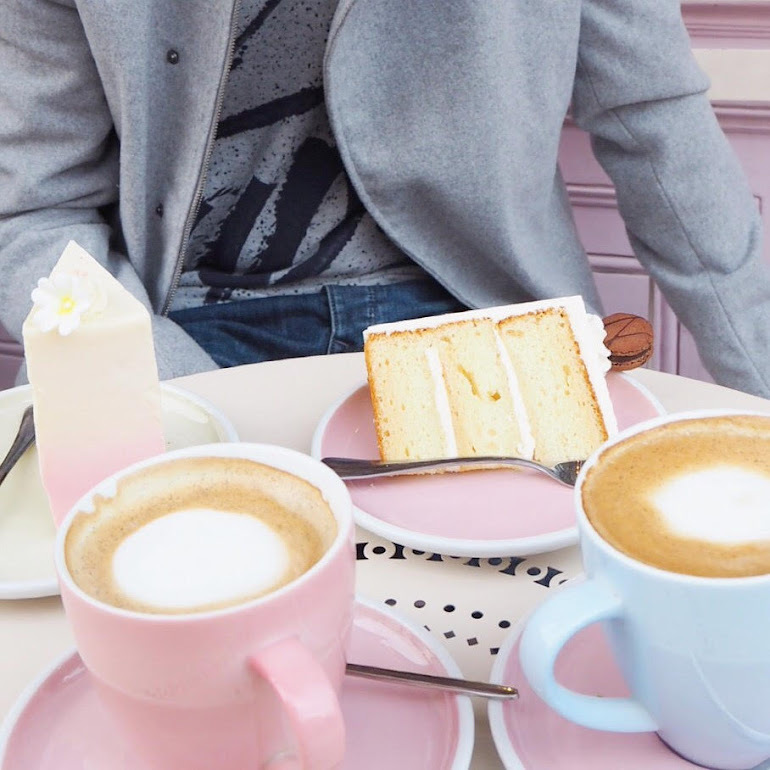 Hope you're having an amazing Monday, I'm actually already on my Easter holiday so I'm feeling very relaxed - well too relaxed considering how much work I have to do! 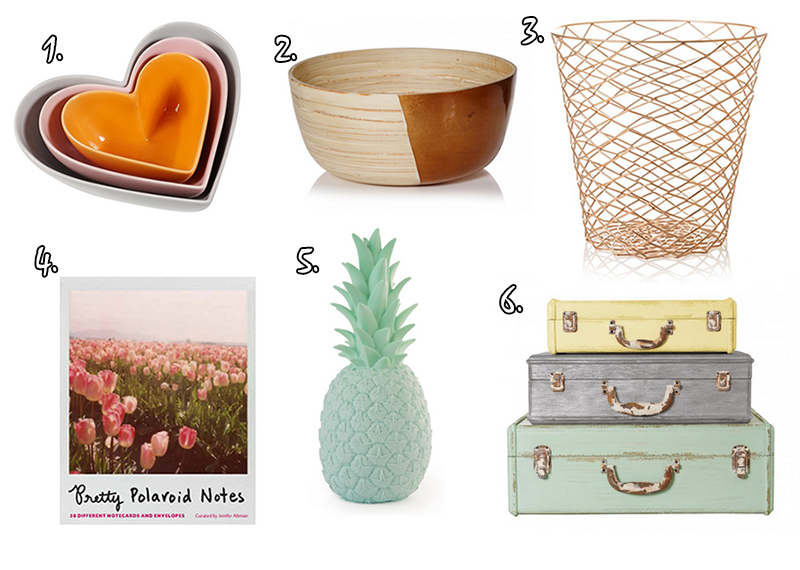 This week's picks have turned out very kitsch, with items from Cath Kidston, Anthropologie and Emma Bridgewater. 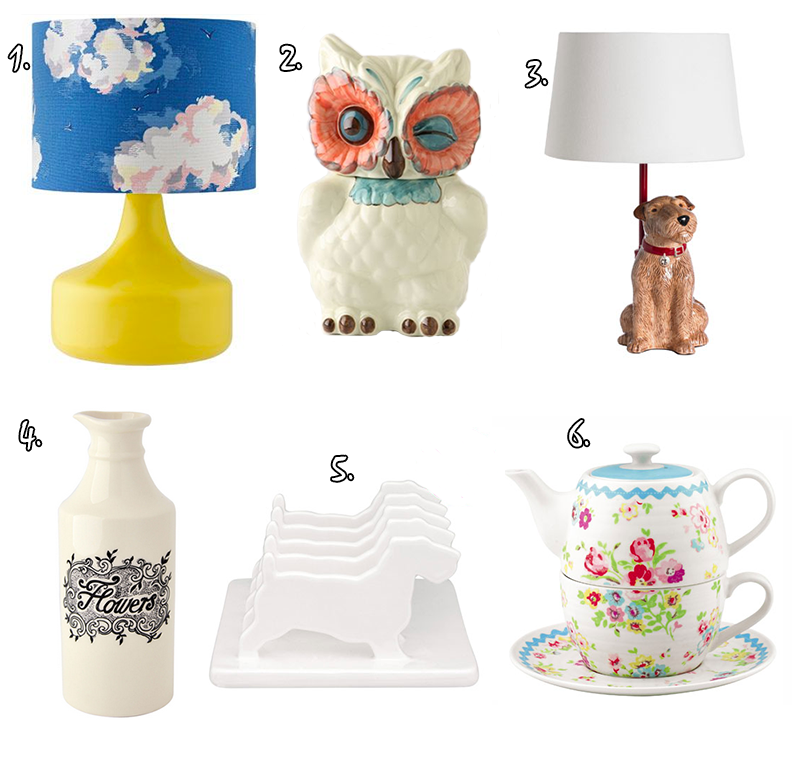 So here they are, from an Owl cookie jar to a vintage style teapot for one. Hello lovelies! Today I thought I'd share with you some of those products that just left me feeling a little disappointed to see if any of you felt the same way, or completely the opposite! This doesn't mean that they won't work for you, but for me they were really just underwhelming products (and yeah that palette is really dirty, whoops!). Hey lovelies! I don't know about you but I've had a very frantic week with essay deadlines, and the last week of uni, so I've really found taking a relaxing bath helps so much with stress. That is at least the excuse I'm making for the fact I've bought so many Lush products recently. 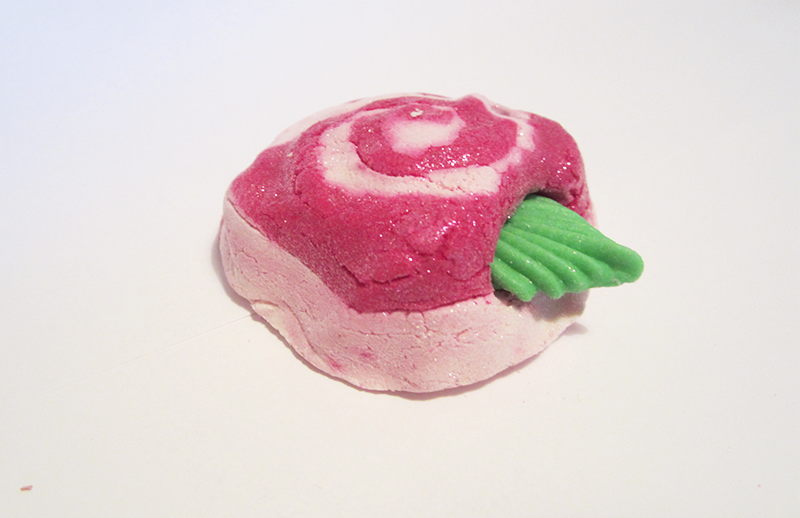 Today I'm going to be telling you about Lush's Rose Petal Bath Bomb (£3.50). I didn't realise but this is part of the Lush Mother's Day collection, so I'm not entirely sure how long it will be around, although you can still buy it online and possibly in store too. 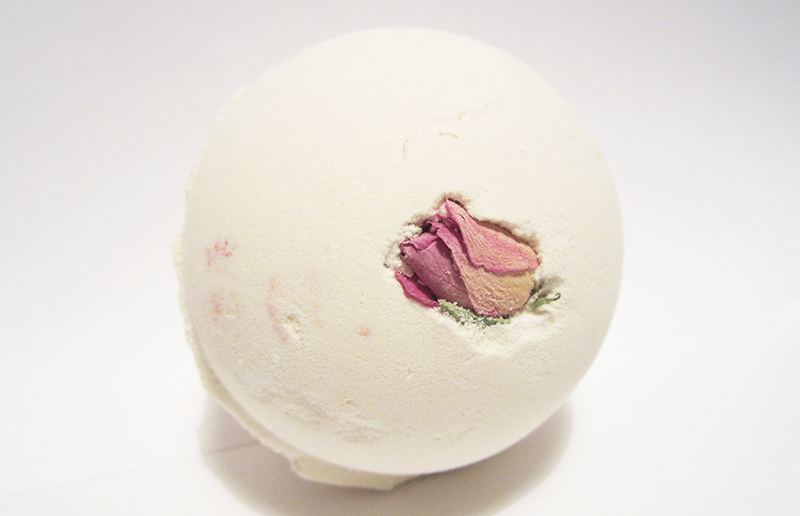 Rose Bombshell is one of the larger bath bombs, with a pretty and simple design, but as with most bath bombs from Lush, a hidden surprise inside. 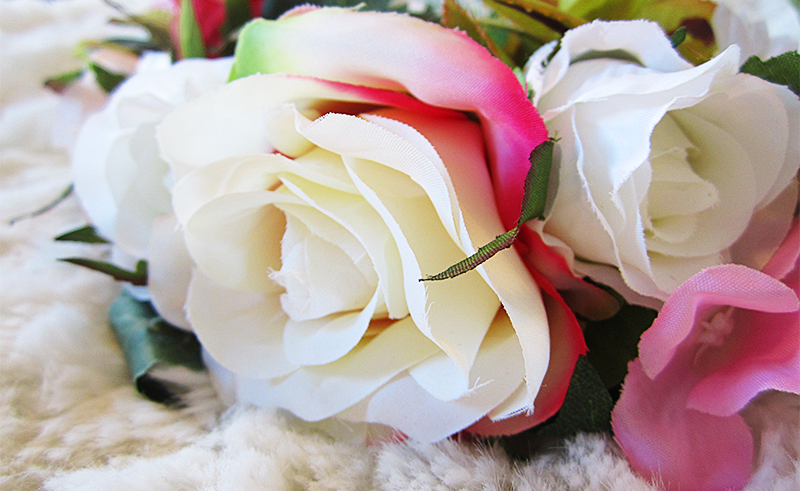 It has quite a subtle rose scent as opposed to Rose Queen or the Rose Bubble Bar which have much sweeter scents. When you put this in your bath it starts to dissolve really quickly, and foams up, eventually spurting out rose petals and a pretty pink/red colour and eventually fading to a orangey/pink colour. It has quite a few rose petals, but not so many that you have to spend forever fishing them out of your bath afterwards, which is great if like me you kind of hate it when Lush puts things that don't dissolve in your bath bomb. Maybe I'm just lazy but isn't that really annoying?! Hello lovelies! 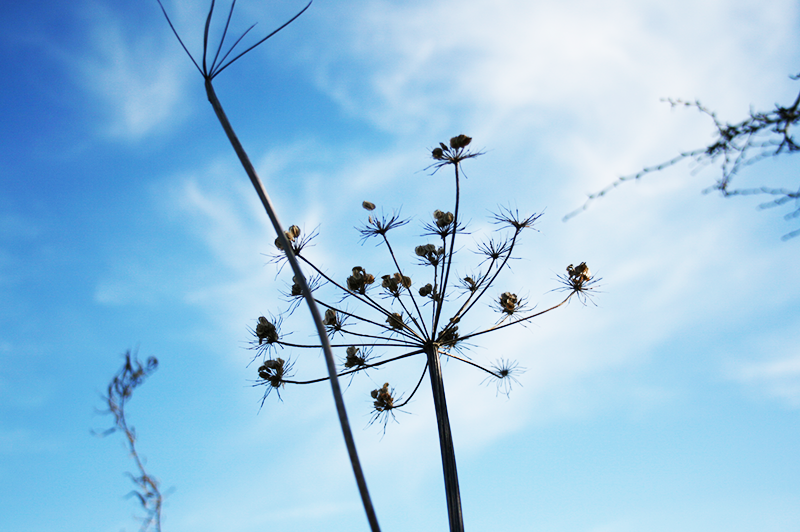 Recently I have really got into photography, and have loved the way it's made me notice things I never did before. I went on a walk with my family a couple of weekends ago to Dunwich beach (a place I've visited for years and years) and stole my mum's camera, and took a lot of photos, like a lot. As my sister kept on annoyingly reminding me, I kept on taking closeups and she loved teasing me about it. Lizzie is actually in this post, as I accidentally took a picture of her when she was hiding her face that turned out surprisingly well. Side note, my dad saw my recent post and actually contemplated getting the unicorn wall mount for his office. I think I have the coolest dad ever. 1. Unicorn Wall Mount £80.00 [x] : I'm not really sure I could get away with putting this in my own home, but I just love the idea of this as a quirky modern alternative to the stag wall mount. And let's face it, who doesn't love unicorns? 2. Rabbit Floral Jewellery Box £60.00 [x] : The search for the perfect jewellery storage is definitely a hard one, but I absolutely have fallen in love with this vintage style rabbit jewellery box! 3. Lamb Stackable Bowl and Mug Set £40.00 [x] : I'm not sure what it is about things being stackable that makes them so enticing but I'm just a little obsessed with this lamb stackable bowl and mug set. 4. Kare Pug Lamp £70.00 [x] : I feel like you either love pugs or hate them, but this one is for all you pug lovers. 5. Woouf Sweety Cushion £45.00 [x] : This cushion just puts a smile on my face and reminds me so much of the Simpsons? 6. Elephant Lamp £30.00 [x] : It's no exaggeration to say that this is one of my favourite lamp designs of all time. 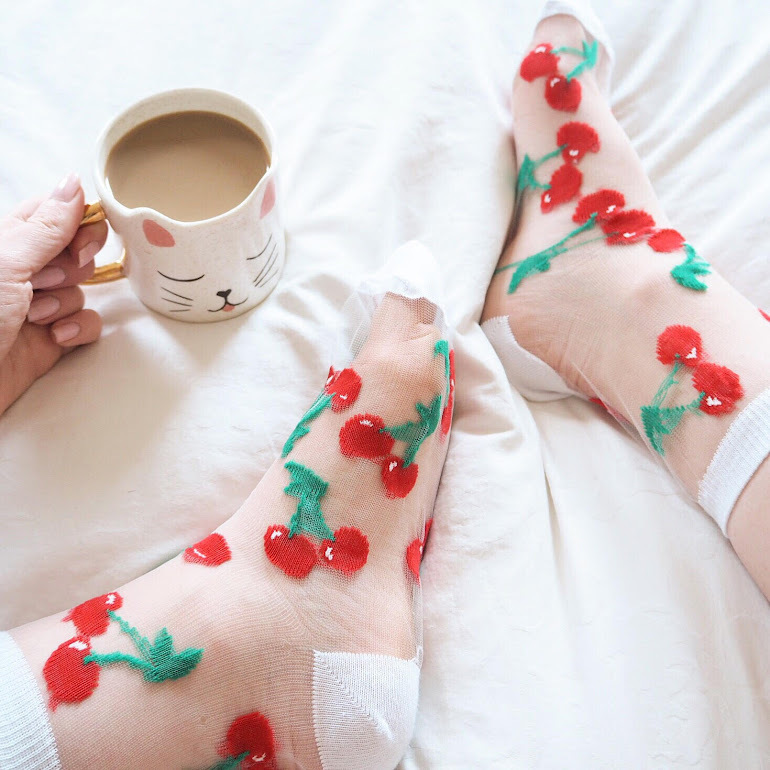 How cute it this? An elephant lamp in mint, what's not to love? Thank you for reading lovelies - let me know what you think in the comment section below! Hey Lovelies! As it's Mother's Day, I thought I would share with you my final review from Lush's Mother's Day collection! The Rose Bubble Bar (£2.95) is a petite bubble bar that smells just like Rose Turkish Delight, which I love (as a big turkish delight fan) but it could be a little overpoweringly sweet for some. Personally I'm not a big fan of the design of this one, I'm not really sure what it is but it just looks a little strange to me like a roulade? Hello Lovelies! 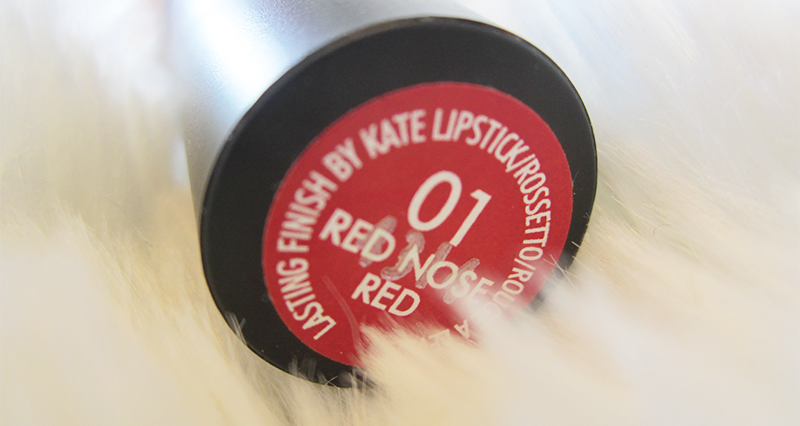 Yesterday I picked up Kate Moss for Rimmel London's Red Nose Day Mascara. For those of you who don't know what Red Nose Day is I'll explain it. Over here in the UK we have a charity called Comic Relief who fund charities and projects all over the world and in the UK covering a whole range of problems and issues. The idea behind Comic Relief is that we use humour and fun to raise money. That's where Red Nose Day comes in. For me red nose day is a very nostalgic thing, I can remember really vividly picking up the 2003 + 2005 noses and completely loving them, especially as we could wear them to school. '07 was the red nose made out of foam (which quickly got chewed up by my dog) and many other fun designs have followed since then. But why red noses? Well the simple answer is that it mimics a clown's nose and it's definitely hilarious seeing your friends, teachers and colleagues wearing them. Hello Lovelies! 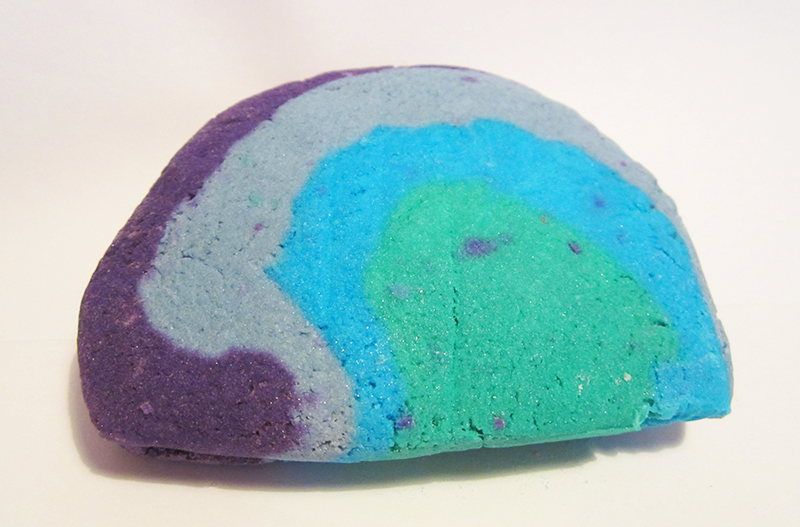 Today I'm going to be telling you about Lush's Ultraviolet Bubble Bar (£4.75)! 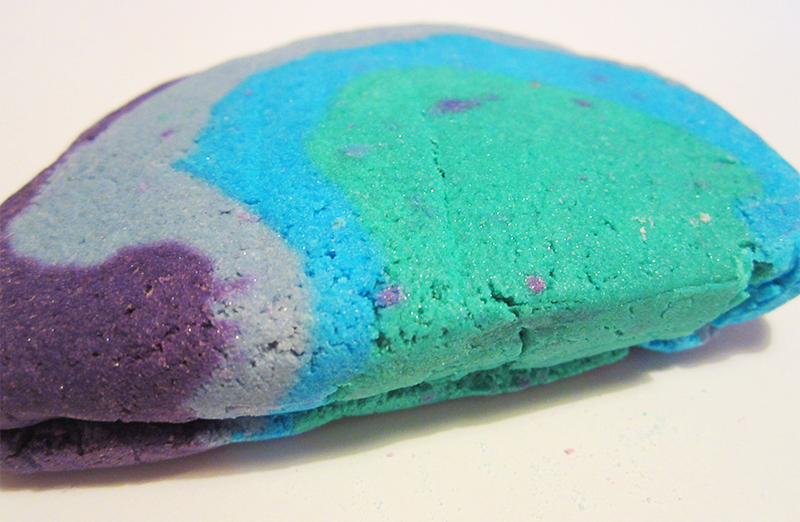 If you saw any other of my Lush reviews lately, you'll know I've had mixed feelings about the Mother's Day collection so far, especially as I love the Easter collection so much but I have to admit I did love this bubble bar. Hey lovelies! If you follow me on Instagram (vvnightingale) you'll have seen that I received a very special package yesterday with all of the Easter products I've bought! 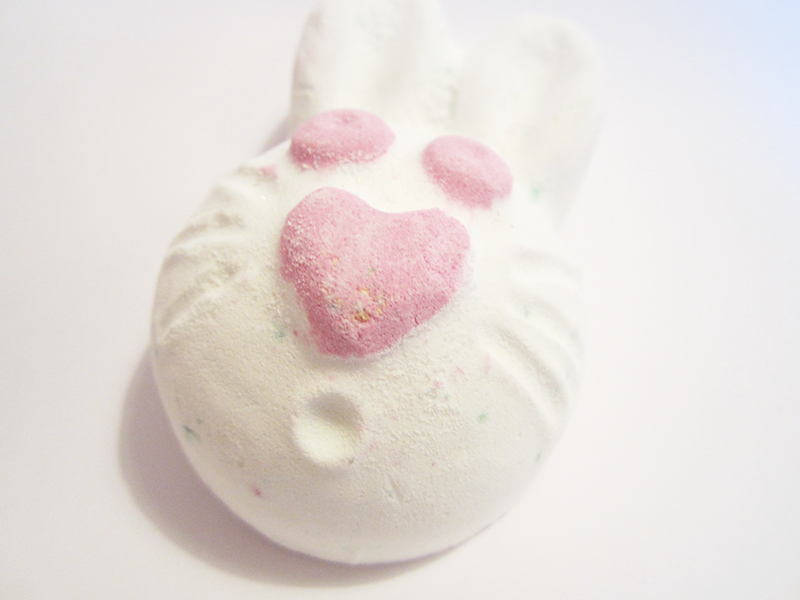 The one that I really couldn't wait to try out was this cute Hoppity Poppity Bath bomb (£2.50). Slightly surprisingly this one has a very herbal scent, and smells a lot like another Lush product but I really can't put my finger on which one! I'd really expected this one to smell sweet, but I like the herbal scent although it possibly might not be for everyone! Hey Lovelies! 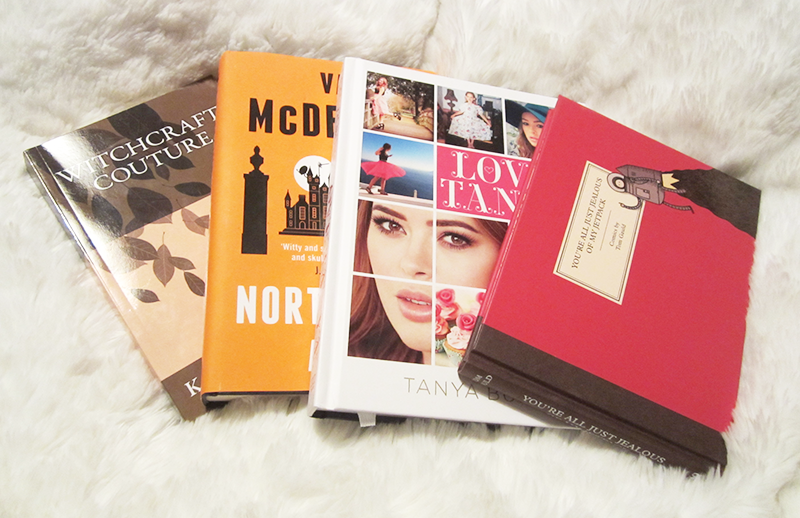 I've never really talked about books on this blog at all, so I thought I would start my own book series to share with you books I am reading or have read in the past - in a variety of genres. I'll be honest, I used to read so much when I was younger and would always be so engrossed in books, but once I hit my teens I really stopped reading as much as I used to. So in a way I'm doing this series to try and reignite my love for reading! 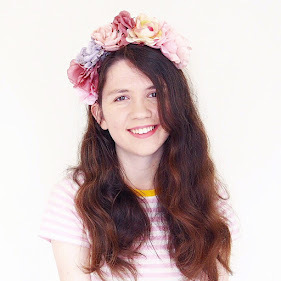 Oh and you also might have noticed that I haven't done a Little Blogging Tips Series post this week as I'm thinking of taking a break from it and possibly continuing the series later when I'm more inspired! Hey Lovelies! 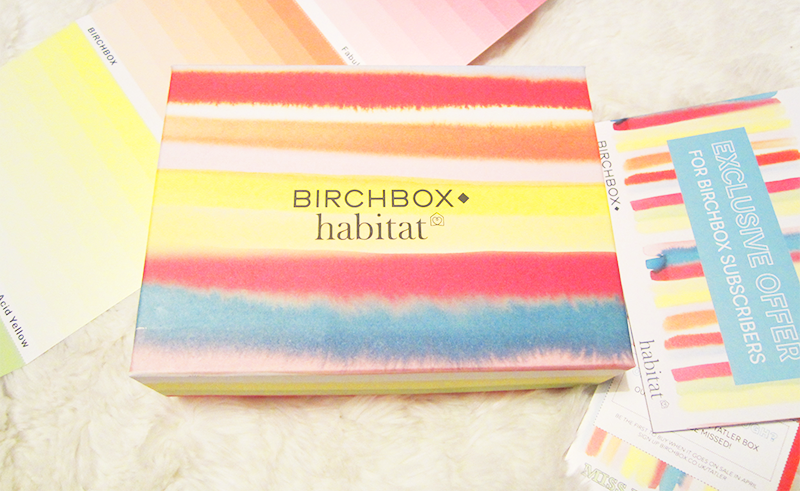 This month Birchbox partnered up with Habitat, for their 'Do Try This At Home' box. * Out of all the Birchboxes I've been sent this is definitely my favourite design, as it's so happy and fun, perfect for ushering in warmer weather. This month's highlight is that Birchboxers are allowed to choose which Benefit Mascara sample they want - and I got Roller Lash. All in all, I love the way this box looks, and the fact that it's partnered with Habitat (perfect for a Homeware geek like me), but let's get down to what's inside! Hey lovelies! 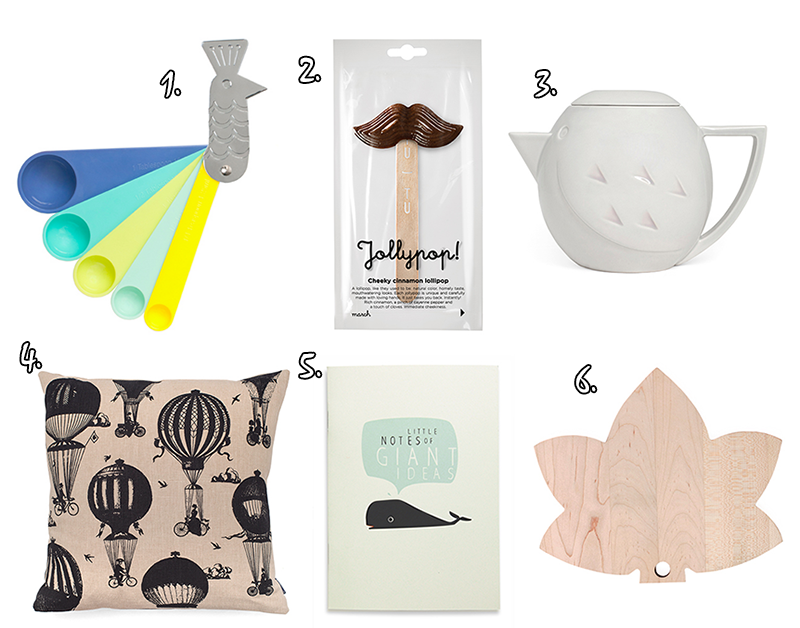 Over the weekend I discovered the lovely site Unique And Unity which has a really stylish selection of hand-picked gifts and homeware. 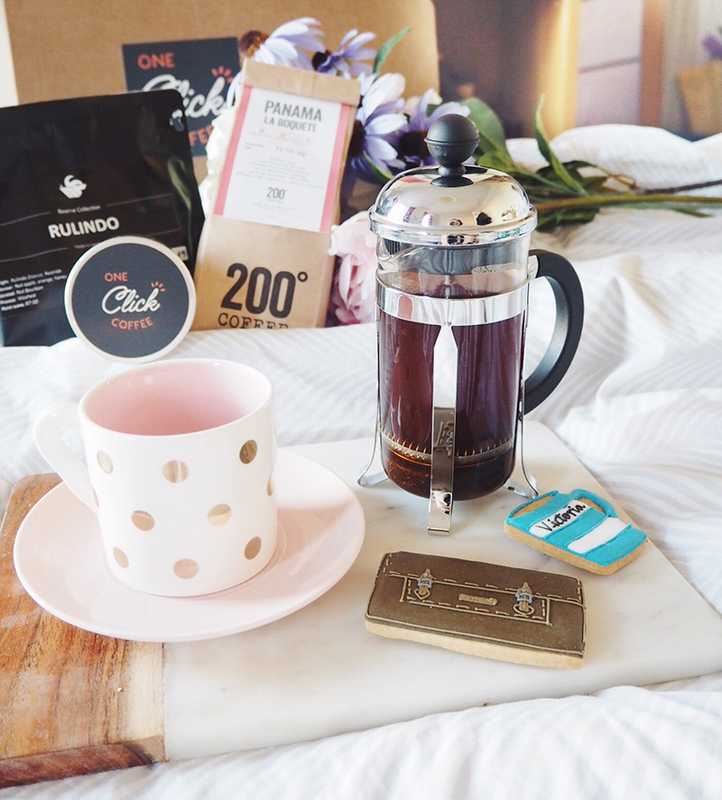 In fact all of the pieces in this week's post come from that site because I fell in love with so many things there! Hey lovelies! I can't believe it's March already, it's crazy how quickly this year has been going. Lately I've been going a little crazy over Lush products (my purse hates me) - so expect to see a lot more Lush reviews around here as I bought most of their Easter collection (whoops!). 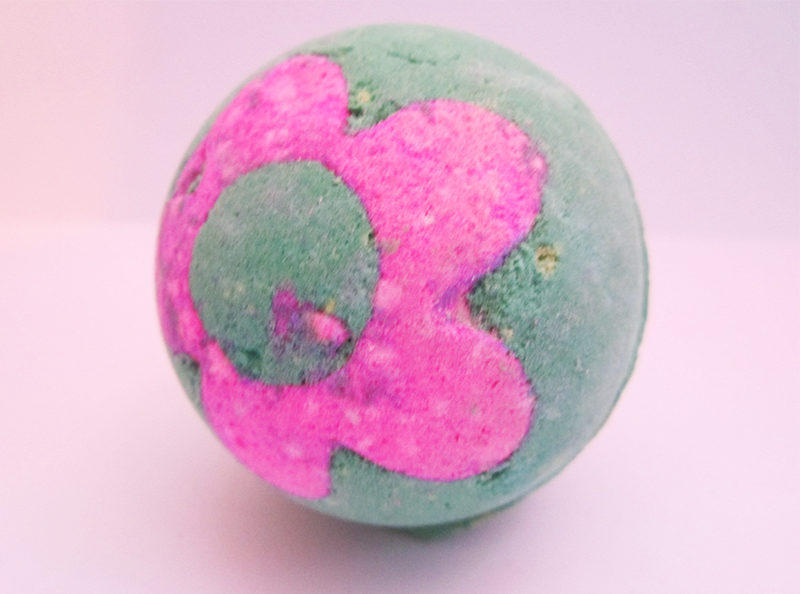 Today's Lush product is part of their Mother's Day Collection and is called the Secret Garden Bath Bomb (£2.95). 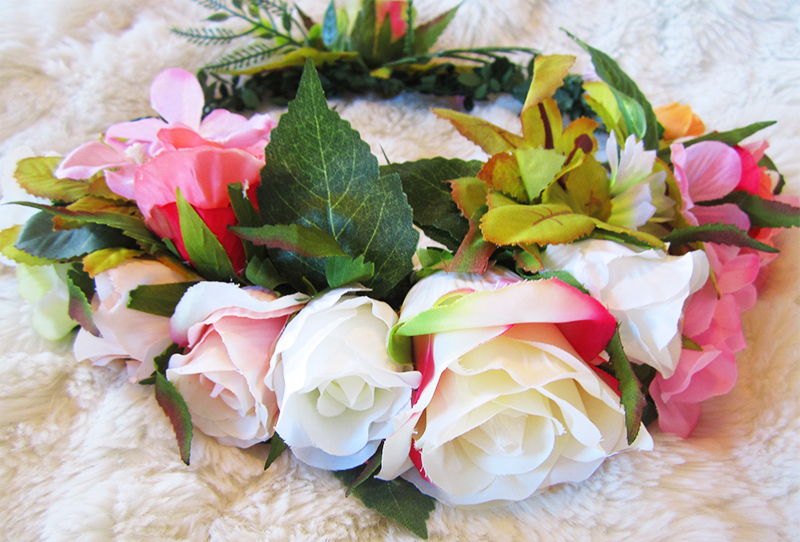 This one has a really lovely rose scent, so perfect for anyone who loves flowers. When you put it in your bath it fizzes away really slowly - for probably about ten minutes which is surprising as it's one of the smaller ones, but it's perfect if you want a bath bomb you can sit and watch whilst relaxing. When you first put it in, it makes a lovely flower shape (as you can see in the picture below) and originally makes your bath pink and green - although yellow eventually starts to spurt out and then your bath is left this wonderful deep green colour. 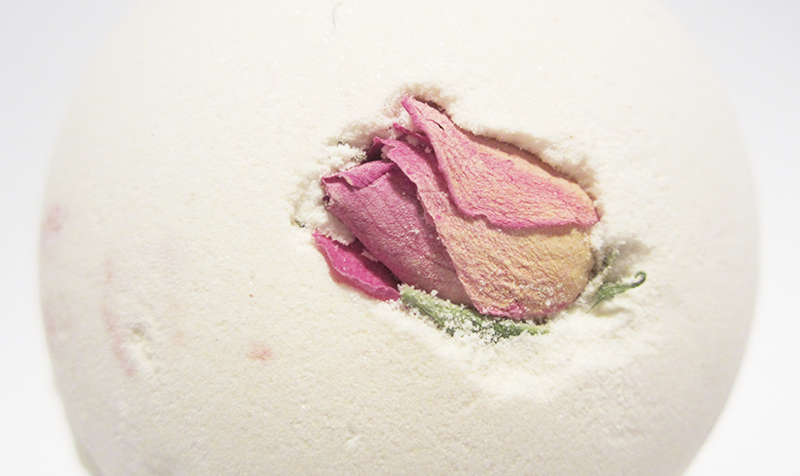 One of the things that I'm not so sure I like about this bath bomb is the petals inside. I think it's cute that it literally has a 'secret garden' inside but there weren't really enough petals inside it so it really got lost in the bath and wasn't really worth having to fish them out afterwards!